My strengths lie in figuring out complex interactive projects, from the initial information architecture and wireframes phases, to prototyping, design, and development. I’m most interested in creating work for companies and individuals that positively contribute to the public sector, whether it's environmentalists, documentary filmmakers, progressive start-ups, or activists. On off days, you can usually find me on a bicycle of some sort. Recently I cycled off-road trails from Canada to Mexico, and around the volcanic terrain of Mt. Etna in Sicily. 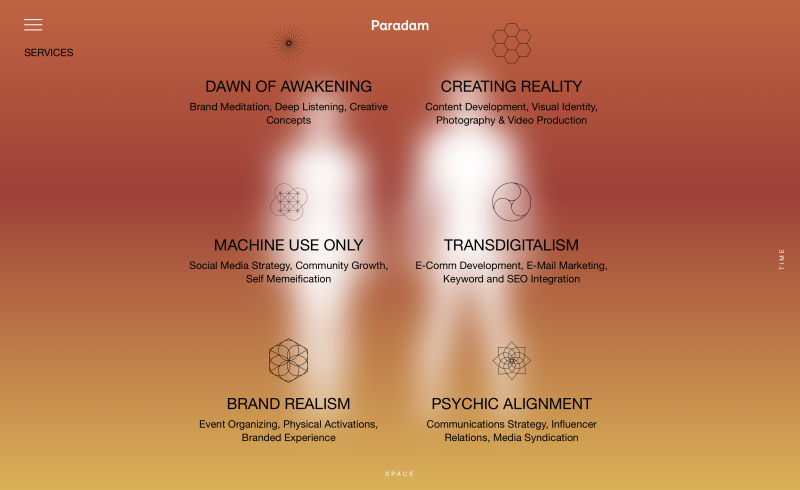 Website concept, design and development for creative consultancy Paradam. 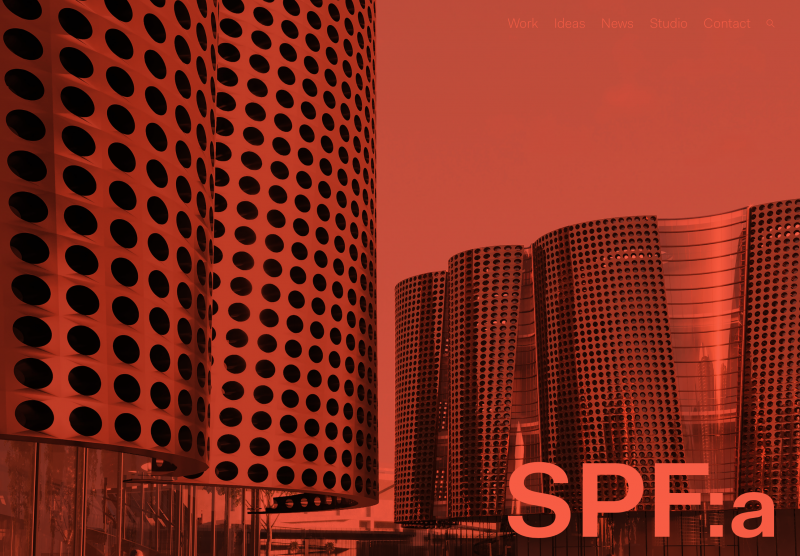 Website concept, design and development for architecture studio SPF:a.
Website concept, design and prototyping for microbiome startup Seed. In collaboration with creative director Dain Gordon. 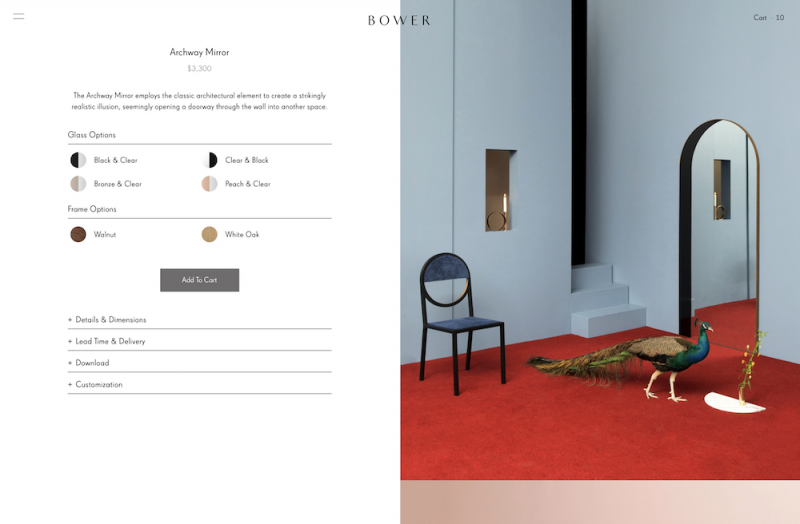 Website development for design practice Bower. 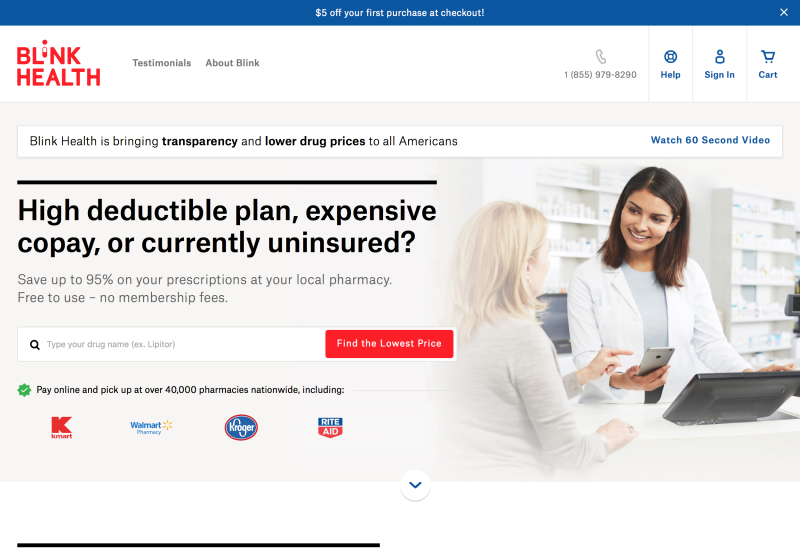 Built on custom platform with Shopify E-commerceintegration. 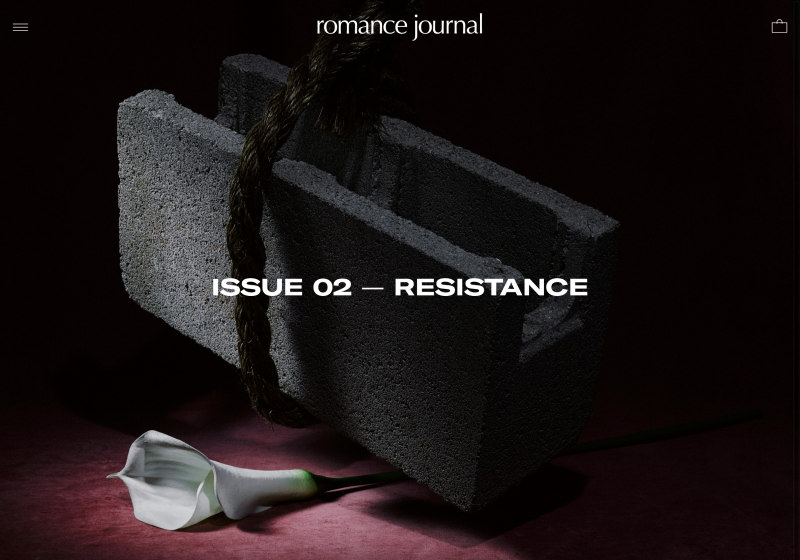 Website development for Romance Journal Issue 2 relaunch. 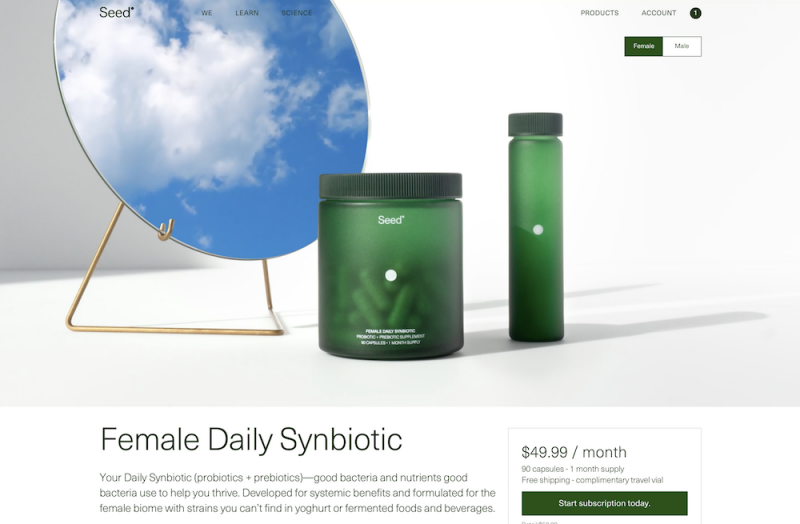 E-commerce component using the Shopify JS API. Made with RoAndCo Studio, NYC. Website development for fashion magazine Billy. Made with Jess McGowan. Information Architecture, website and mobile app redesign for startup Blink health. Made with George & Elaine, NYC. 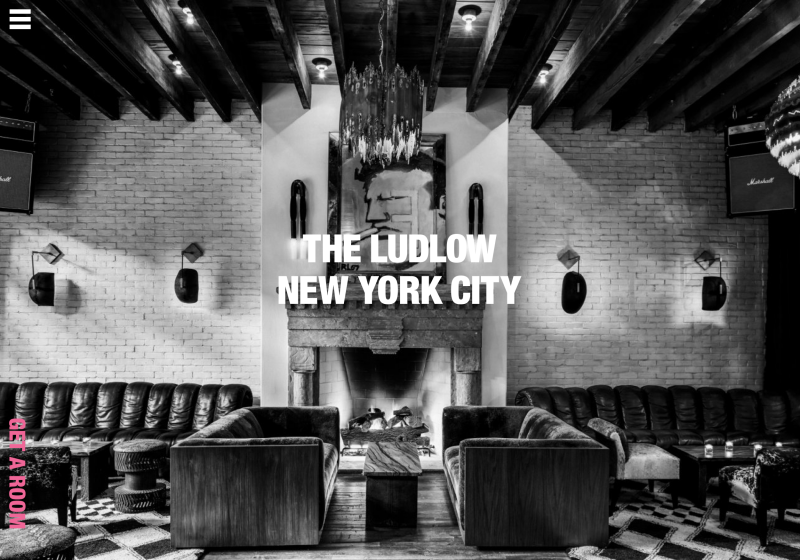 Website design and development for the Ludlow Hotel. Made at Watson & Co, NYC. 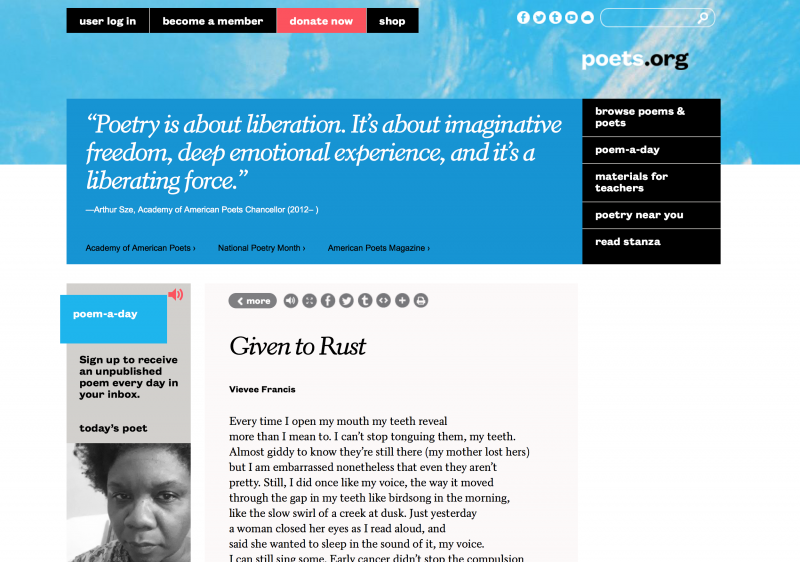 Ecosystem of websites and new identity for the Academy of American Poets. Made at Project Projects, NYC. 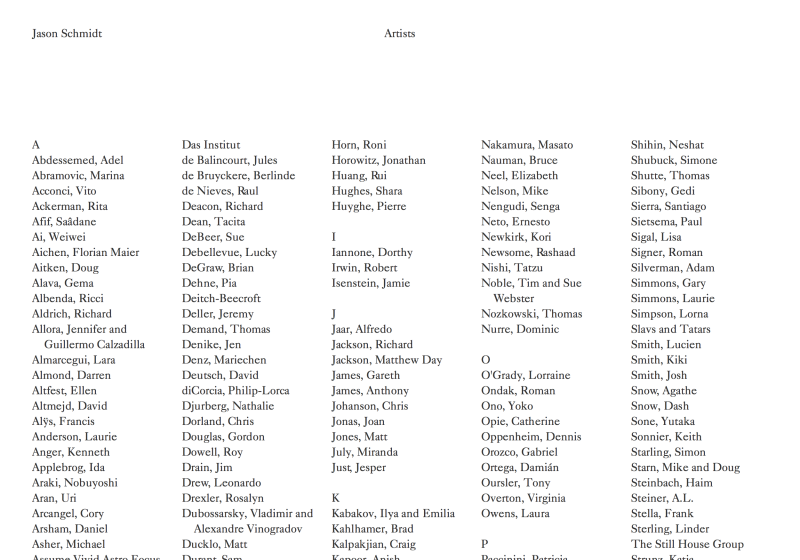 Website for photographer Jason Schmidt's Artists project. Made with Anna Rieger.